European regulator ESMA backs away from full unbundling; U.K. agency could still set higher standard for firms in that country. 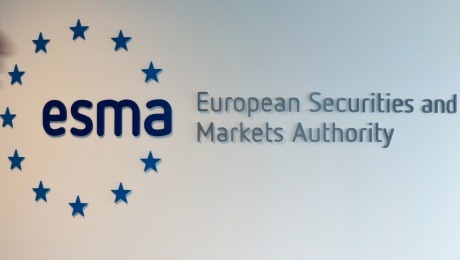 The European Securities and Markets Authority will not ban the use of trading commissions to pay for research, according to Kay Swinburne, a member of the European Parliament for Wales. 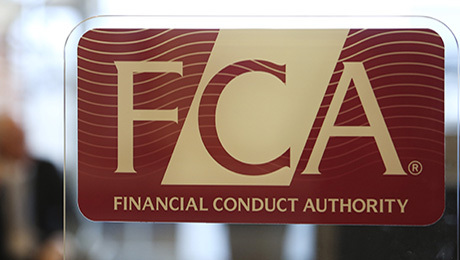 Lara Joseph, a spokesperson for the FCA, disputes the notion that the regulator has any such intentions. We support ESMAs proposals, which do not include full unbundling, she says. A unilateral ban would, of course, hold U.K. institutions to a different standard from their Continental counterparts. The competitive disadvantage it would put on U.K. asset managers would be extremely damaging, says Michael Mayhew, CEO of Integrity Research Associates in Darien, Connecticut, which analyzes the securities research industry. However, its not clear which sort of payment model the FCA would support to achieve that goal. 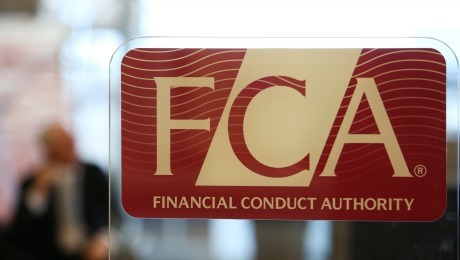 I suspect the FCA is now going to encourage ESMA to, at the very least, ban the use of commissions to pay for corporate access, and encourage more transparency around the issue of pricing, Mayhew speculates. No doubt the guessing will continue. For the moment, at least, many stakeholders are more optimistic than they were just a few months ago.